Gently used items donated to Wishbone House, our thrift shop, are greatly appreciated. 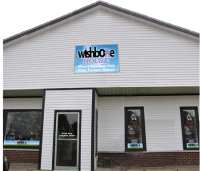 All sales at Wishbone House go right back to helping the animals of Wishbone Pet Rescue Alliance! Click here for the location and hours of Wishbone House. If you have questions, please give us a call at (800) 475-0776.